can easily realize how SMALL the world really is and how much we have in common. Roger and Edgar from Lebanon, are my guests speaking of resiliency (Roger is a survivor of Nepal's earthquake in 2015), the need for kindness and the power of a bucket list. 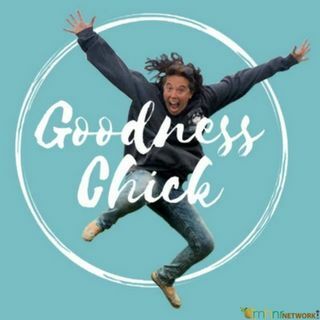 You can find the Goodness Chick on ... Maggiori informazioni her Facebook Page, Facebook.com/GoodnessChick, or at www.goodnesschick.com.